If you were dying of a horrible disease and someone offered you a simple cure, would you take it? It seems like a straight forward question, but if something seems too good to be true, we often think it must be. We live in a cynical age–a time when trust doesn’t always come easy. 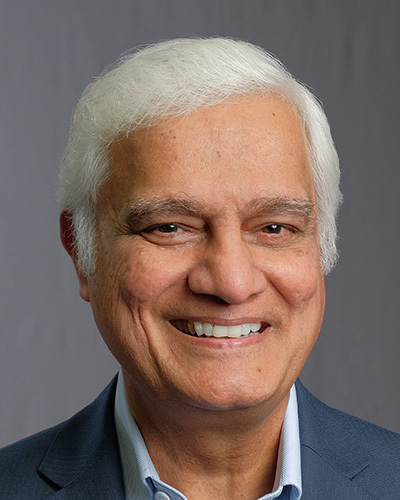 Join Ravi Zacharias as he dives into this tough topic on today’s Let My People Think.